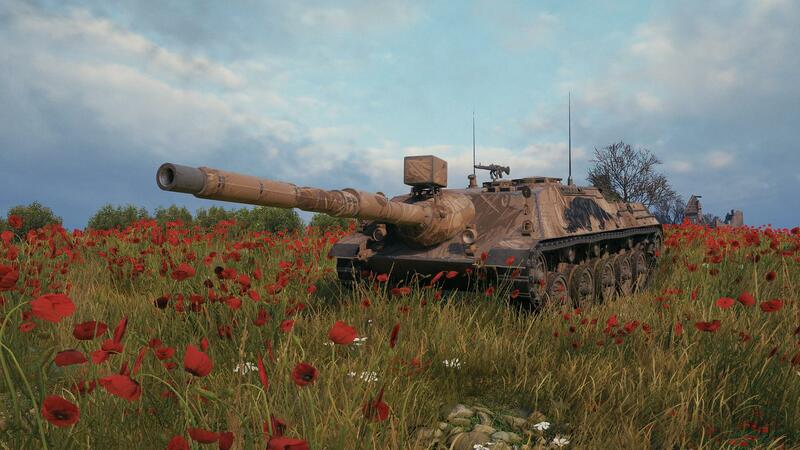 It’s finally here, Kanonenjagdpanzer 105 has arrived in the Premium Shop as replacement of the Kanonenjagdpanzer 90. While it might look the same, it’s definitely an improvement of the previous version. This bad boy is mobile and will quickly occupy key positions on the map to support its team from every angle. Its camouflage values and the accuracy of its boomstick will do the rest! 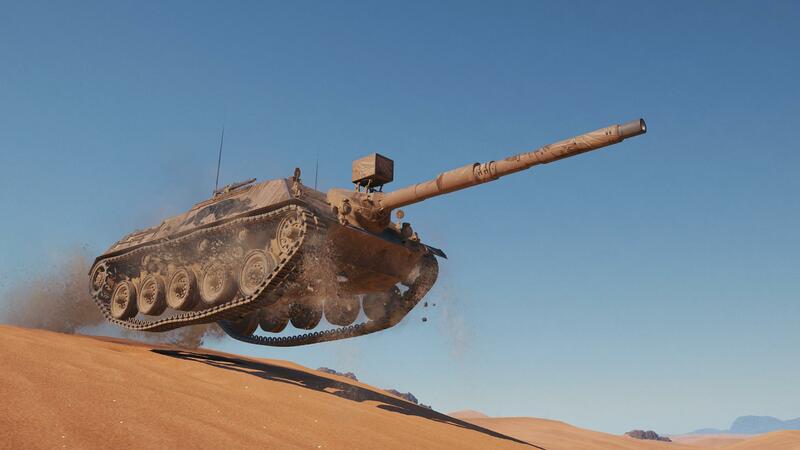 Playing this tank will be similar to the French AMX CDA 105, so if you liked that one, you will love the KJP 105. 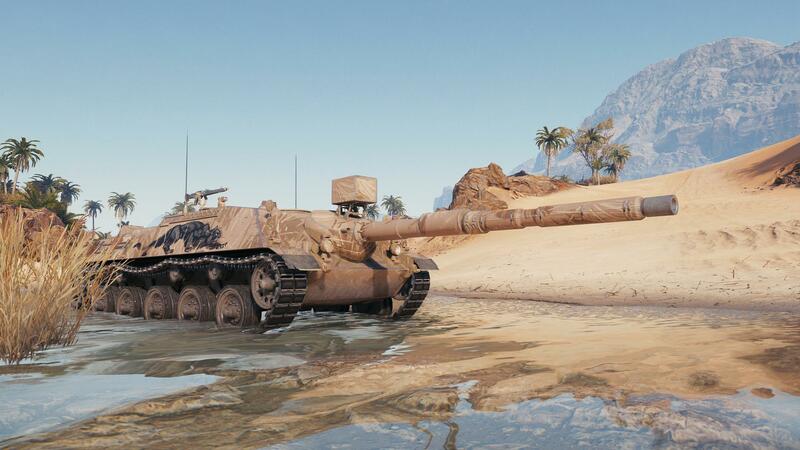 Option 2: exchange your old Kanonenjagdpanzer for free. 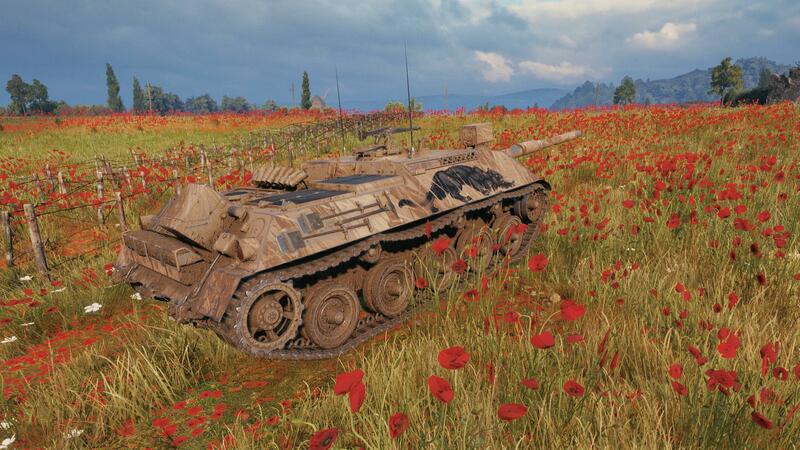 For all our tank collectors out there, have a look at the snappy “Black Panther” style, exclusively available in the 50% discount, Ultimate, and Supreme bundles as well as if you trade your old Kanonenjagdpanzer for the KJP 105. 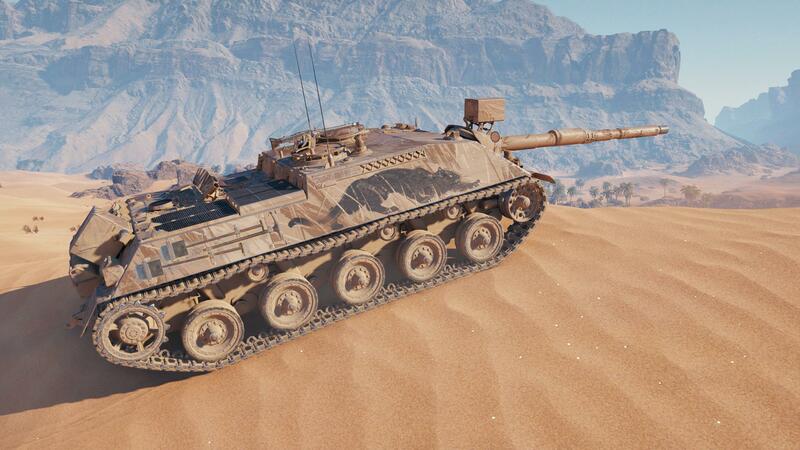 You need to have Premium Acount to be able to buy it or have the Kanonen 105. I have both the Kanonenjagdpanzer and premium and I also get the old “Item Unavailable”. Ticket opened. Probably because the text contains a link to the EU premium shop and you try to follow it while having an NA account? Good goddess, people, please. Pay attention. Rude Much? Had nothing to do with that. Most of the day (on NA server) you couldn’t buy it, in some cases even see it: computer bugs. It took until late afternoon (EST) before they had it working reliably. can anyone tell me what is the price of that tank? Black Widow camo set suits him nicely in my garage.